Summer is the season to be adventurous, fun and flirty and what better way to do that than with flamingo printed fashion items. Flamingo’s have been trending for quite some time now and even celebs including Selena Gomez and Kourtney Kardashian have been spotted wearing this cute trend. 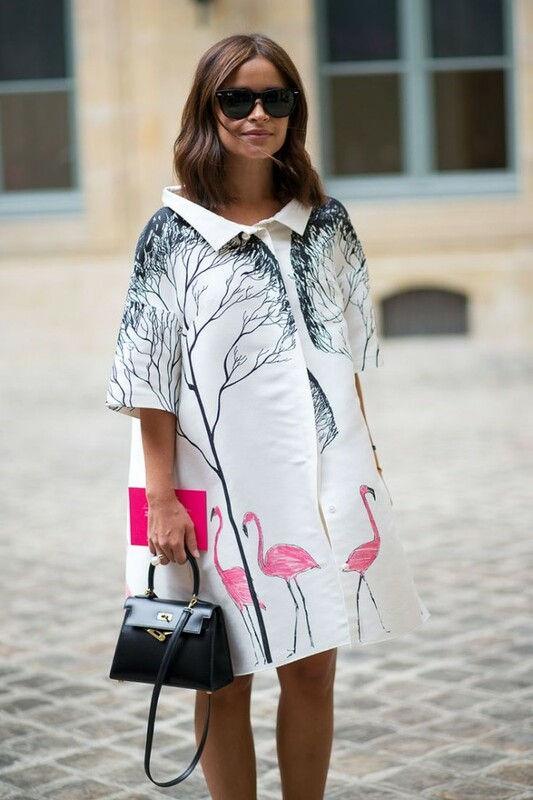 If the print is not something you are into, try flamingo accessories to add a pop of color to an outfit.